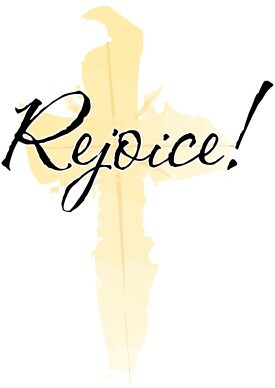 A Cross – Rejoice Today! WHEN LOVE DIED, THAT DAY. LENNON, "WE'RE MORE POPULAR THAN HIM!" DIDN'T KNOW, LOVE PAID FOR THEIR SIN. THAN GOD. WHY? CAN'T TELL. SO, WHAT'S LEFT FOR YOU? JUST THIS, LET JESUS IN!